Lubomyr Melnyk has devised his own technique of the "continuous piano" which, according to his website, allows him to play "the most number of notes in one hour," making him the "fastest pianist in the world." 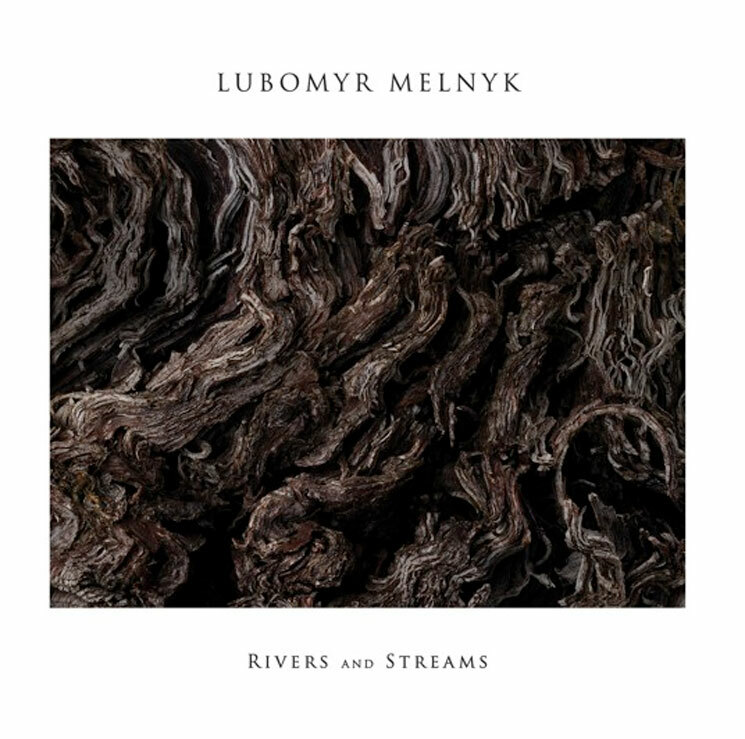 In this way, Melnyk's compositions differ from his neo-classical counterparts; while many modern pianists draw on the longing of slowed tempos, the cascading keys on this album develop a richly textured intricacy. Indeed, Melnyk's quick fingers imbue his music with depth that, if explored, reveals harmonies within harmonies.